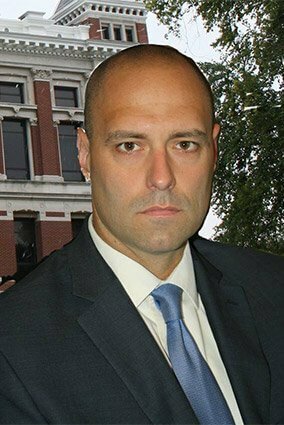 Allen Lidy has been engaged in the practice of private criminal defense work his entire career. After graduating from the Indiana University-Indianapolis School of Law in 2005, he tried his first felony case (armed robbery) in late 2006. Since that time, Allen has tried dozens of felony cases in eleven different counties in central Indiana. His trial experience has allowed him to assist clients in other areas of the law as well. Former cases include fighting for juveniles in court, representing moms and dads in custody battles, and defending clients from protective orders. Allen has represented citizens in state and federal court and looks forward to assisting you in developing your case. In my 10 years of experience, I’ve seen just about every type of case.